Recently, a handful of top-notch producers have begun making tiny quantities of a radically different kind of White Zin. Completely dry, it’s been winning over even the snootiest sommeliers. In the ’70s and ’80s, White Zinfandel reigned. 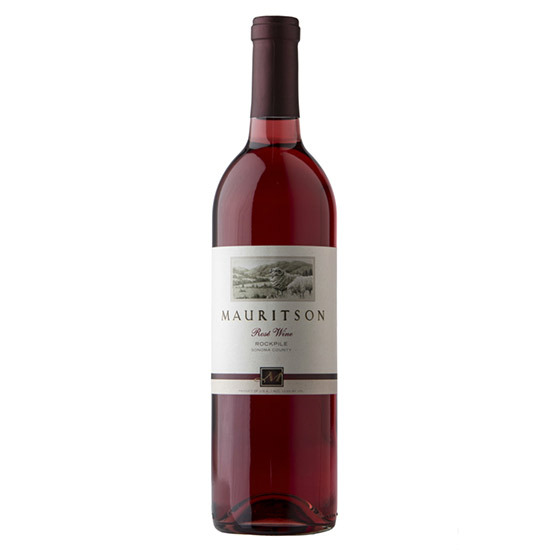 Americans loved this sweet pink wine made from California’s red Zinfandel grape. (Many still do; Sutter Home produces 3 million cases annually.) But recently, a handful of top-notch producers have begun making tiny quantities of a radically different kind of White Zinfandel. Completely dry, it’s been winning over even the snootiest sommeliers. Try one from Mauritson ($17), Broc Cellars ($22) or red Zinfandel specialist Turley ($20).